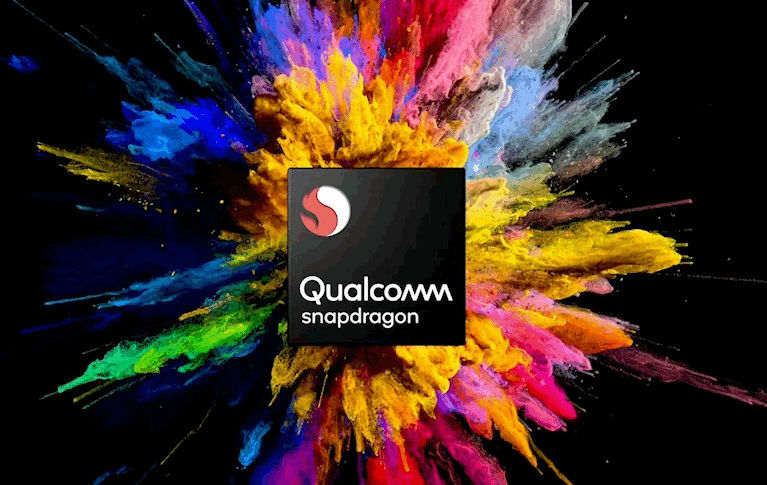 Details about Qualcomm’s upcoming flagship Snapdragon 855 SoC, successor of Snapdragon 845 surfaced earlier this year. A recent report said that TSMC will be making the 7nm (FinFET) chips and the production will start by the end of 2018 or early 2019. Now another report reveals that the company might go for a new naming scheme. Snapdragon 855 codenamed “Hana” internally called SDM855 will reportedly launch as SM8150. The name change is presumably to make it easier to distinguish SoCs for smartphones and the one used in laptops. The company is also said to rename its ARM-based laptop processor previously developed as the SDM1000 codenmaed “Poipu” to SCX8180. The SM7150 and SM7250 names have also surfaced, which could be the Snapdragon 670 and Snapdragon 710, the company’s latest mid-range 10nm SoCs. The Snapdragon SM8150 SoC is also expected to feature a dedicated AI processing unit, similar to Huawei’s Kirin 970 that was introduced last year as the world’s first mobile SoC with dedicated Neural Processing Unit (NPU). Huawei is now gearing to introduce the Kirin 980 SoC at the IFA 2018 later this month. Qualcomm’s currently high-end and few mid-range SoCs already have AI features, but doesn’t use a dedicated computing unit for AI tasks. Qualcomm is also working on a version of SM8150 that will be used in Automotive devices for cars that was codenamed “SDM855AU” earlier. We should know more details about these SoCs soon.